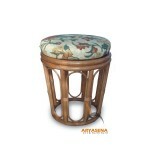 Most people have described our Nature Rattan collections as simple home furniture, without pretension. 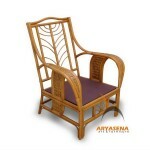 Made from very durable wicker material by the skilful artisans, this furniture fits any style, taste, and home décor. 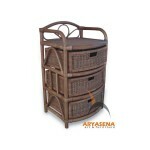 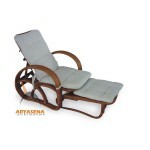 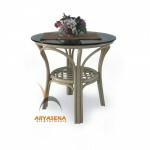 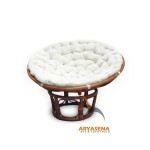 We are sure the Nature Rattan will please the family’s love of furniture with well-worn good looks.